You are a storm chaser chasing a huge hurricane. Use the two hyperlinks below to complete your research form. 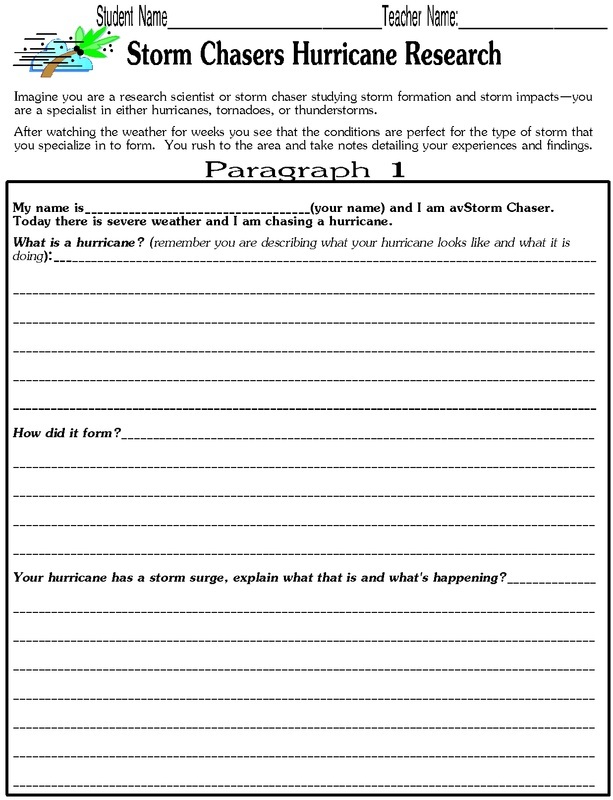 Remember, you are reporting facts on the hurricane you are chasing, and you are a specialist! Give as many facts and details as you can! When you take notes, you do not have to write complete sentences. 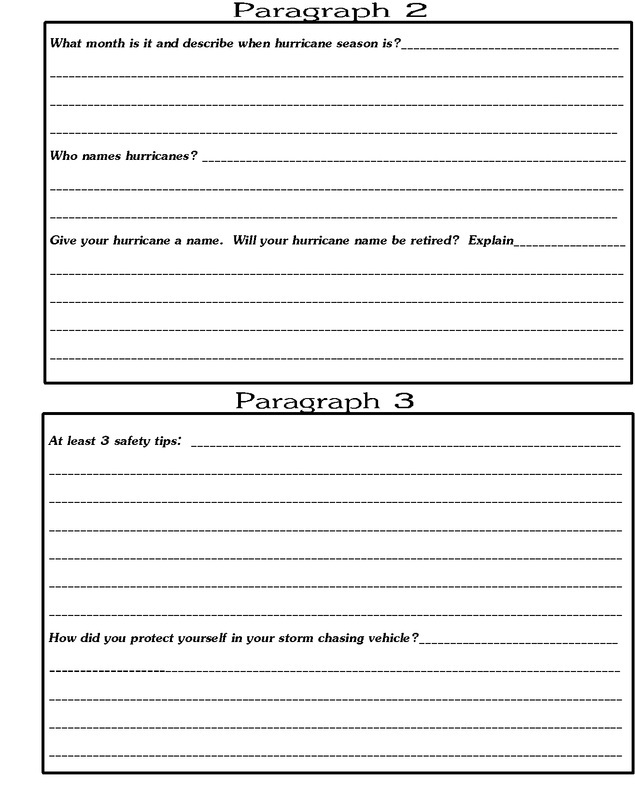 Use bullets or commas to list your facts--but make sure you can make sense of them later as you will be writing a three paragraph essay reporting your chase! Have fun, and keep safe!